Together, we can change the world. I help you make a stronger impact through great design. View projects / get in touch? I believe designers have a responsibility to co-create a better world. Change happens where design and values intersect. You can count on me to deliver the best quality and results for you. With your website, that doesn’t end at launch time. Your lasting success is my commitment. Design is a process that starts with a conversation. From goals and audience to mockups and development, we’ll work together the whole way. It’s BC Buy Local Week! 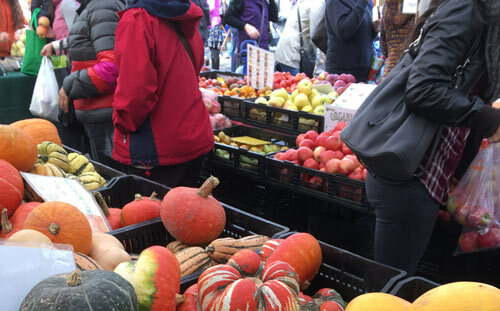 Here are some social and economical perks to buying local. What if our economic system was modelled after natural systems? What if business operated collaboratively instead of competitively? 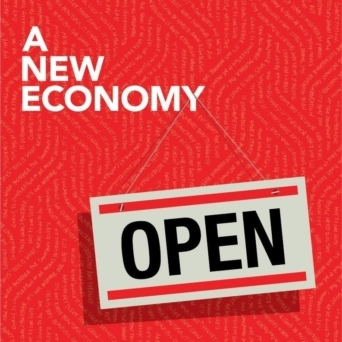 So much good and potential lies in the shift to a new economy. Biking to work has great perks. 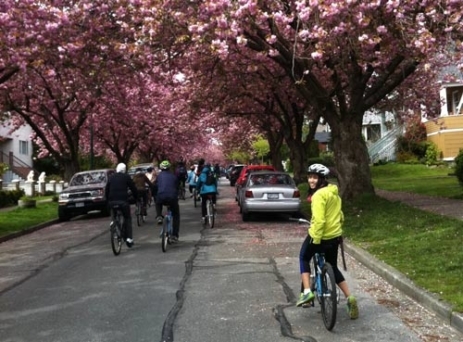 In honour of Bike to Work Week, here are a few reasons why biking to work is awesome! This business and website are สูตร การ เล่น สล็อต ให้ ได้ เงินbullfrogpowered® with 100% green electricity. Green & ethical web hosting provided by สูตร การ เล่น สล็อต ให้ ได้ เงินEthical Host. Proud member of สูตร การ เล่น สล็อต ให้ ได้ เงินLOCO BC.